Noah Addis lives and works in Columbus, Ohio, USA. 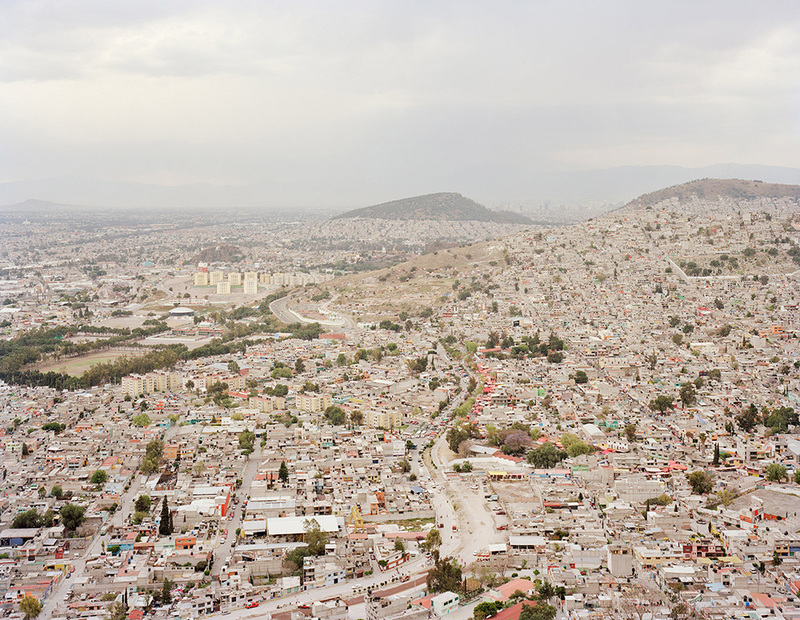 You can purchase a photograph by Noah Addis from Fraction Editions. Lallubhai Compound Eviction #1; Mankhurd, Mumbai. Rebuilt Home #1; Lallubhai Compound, Mumbai. Dsouza Nagar #1; Kurla, Mumbai. Lallubhai Compound Resettlement Buildings; Mankhurd, Mumbai. Home #1; Qarafa Bab Al Nasr, Cairo. New Construction on Farmland; Maryouteya, Cairo. Construction along Ring Road; Maryouteya, Cairo. Charcoal Maker's House; Sitio Damayan, Manila. New Home #1; Asociacion Los Angeles de San Antonio Settlement, Lima. New Homes; Asociación Los Angeles de San Antonio Settlement, Lima. Villa Maria del Triunfo #1; Lima. Ecatepec #1; Estado de Mexico. Sidewalk House #1; Khilgaon, Dhaka. Construction in Manshiet Nasser; Cairo. Trash Picker's Home; Sitio Damayan, Manila. Luis Fernando Vasquez plays fútbol in the La Pradera Settlement; Lima.